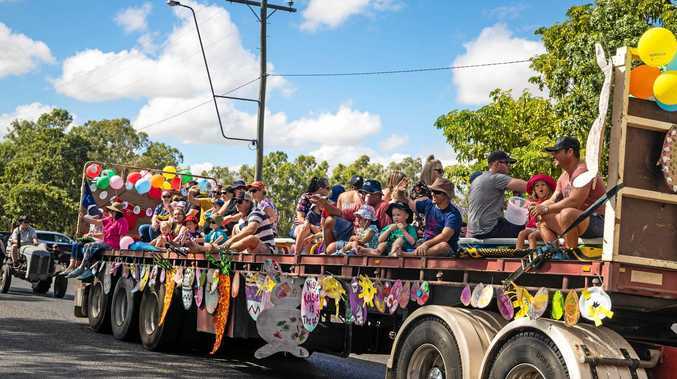 BRUCE and Denise Morcombe have unveiled the latest tool in their mission to keep kids safe. 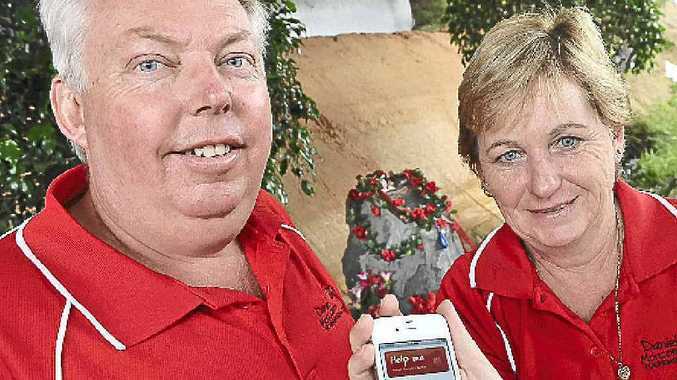 The Daniel Morcombe Foundation headed by the couple has developed a mobile phone application that can send a text message and GPS coordinates for anyone in trouble. The Morcombes returned to the spot where their son Daniel was abducted in 2003 to launch the app yesterday. "If Daniel was here and rang and pressed the button, the situation today would be different," Mrs Morcombe said. The Help Me app can send a message for help instantly and a map to two pre-programmed numbers. The app, which is available on iTunes for 99 cents, will work anywhere in the world with GPS maps. The Morcombes decided to develop the app after searching unsuccessfully for something similar. Mr Morcombe said that it made sense to make use of technology that was popular with children to help protect them. Although the app was developed with children in mind, Mr Morcombe said it could useful to anyone of any age. "It could be a child. It could be someone like me, someone with a heart condition," he said. The app also includes quick phone connections to emergency services, safety tips and videos, and allows users to quickly save information on suspicious activities. Mr Morcombe said he knew from experience that memories were not always reliable. The app made it easy to record basic information like the body shape and colour of a suspicious vehicle, he said. Proceeds from downloads of the app will go to the foundation but it will take some time to recoup the money invested in its development. "We've tried to keep it affordable," Mr Morcombe said. Help Me is available only for iPhones, but the Morcombes hope to work with potential partners to make the app available on Android and Windows platforms.